What a blessing it is to be nominated for another award so soon! 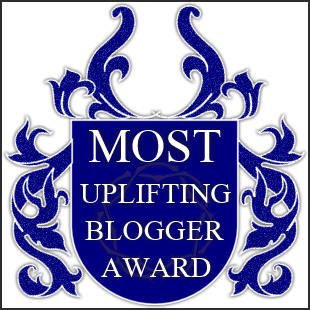 Many thanks to J.C. Morrows who nominated me for the Most Uplifting Blogger Award. You have really encouraged and uplifted me through this and I am more than honoured to be one of the first people to be award it! I really don’t know what to say, but a big heart-felt THANKYOU!! * You nominate at least 7 (more if you like) blogs for the award. * Write a post telling us who nominated you and don’t forget to thank the person who nominated you.